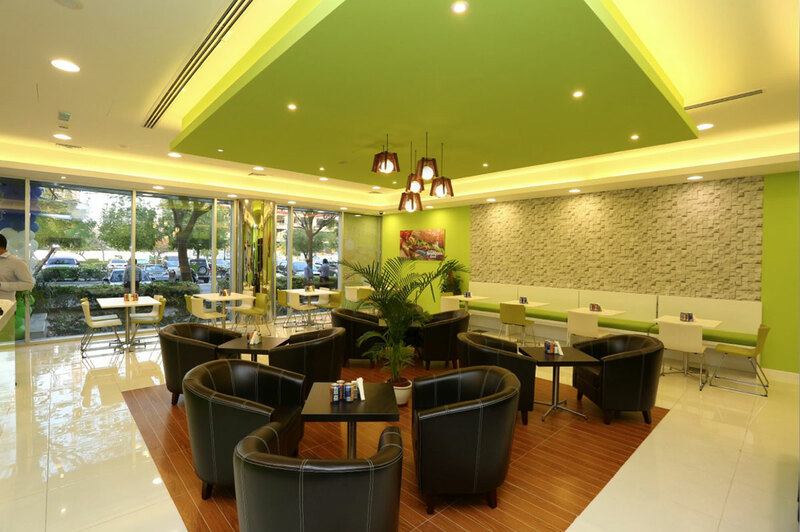 Diversifying into the Quick Service Food franchise sector from consumer electronics may seem like an odd move but for Niranjan Gidwani, Deputy CEO of the Eros Group in Dubai it made perfect sense. “The great thing about the Baguette Express concept is the sheer variety. We not only offer a huge range of sandwiches, fillings and sauces but we also have soups, salads, pizza and pastas. 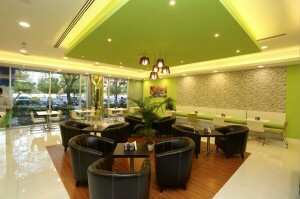 We also have a casual dining option in the evening which brings a whole new dimension to the business. Dubai is very diverse with over 200 nationalities working and living here. We have therefore adapted the menu to global tastes introducing new recipes such as the chicken tikka baguette, for example. 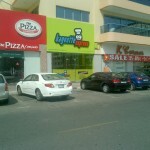 A Baguette Express franchise can be established in a number of formats according to location. There is a retail and kiosk model to attract customers in high footfall locations such as shopping centres, business parks, universities, hospitals, airports and train stations. For further information on how to become a Baguette Express country master franchisee or area developer please contact our franchise consultants Platinum Wave at suzie@platinumwave.co.uk or on +44(0)131 664 1218. Congratulations to Julia, Andreea and all the staff on their award as best coffee shop in Aberdeen Union Square shopping centre. They got 100% positive feedback from a mystery shopper. A great achievement for all there hard work. Julia Singer runs the highly successful Baguette Express franchise in Aberdeen, which has seen its revenues increase by an incredible 25% over the past year. Before joining the Baguette Express family Julia had worked as a sales and marketing manager for a large communications company in Russia. “I chose Baguette Express because it was the biggest franchise opportunity in Aberdeen and I could see huge potential for this type of franchise in the city. When I met the franchise owners it was clear that they were dedicated to helping franchisees succeed in the business,” said Julia. For further details about single or multi-unit franchise opportunities with Baguette Express throughout the UK or Internationally please contact Suzie McCafferty at suzie@baguette-express.co.uk or on +44(0)7793 054 233 or on +44(0)131 664 1218. 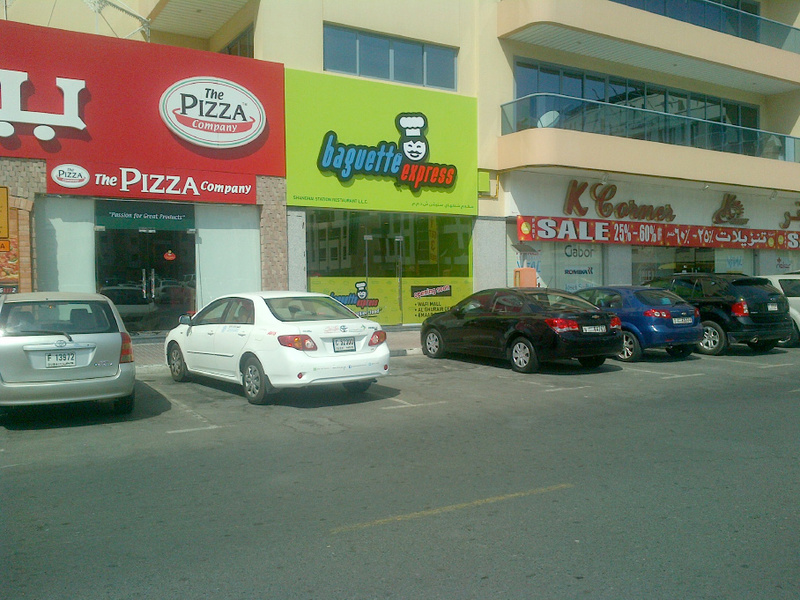 Fresh off the back of its 3 incredibly successful outlet launches in Dubai, Baguette Express is seeking high calibre master franchises to bring this stylish, “street” and well established UK “food on the go” brand to new markets around the world. 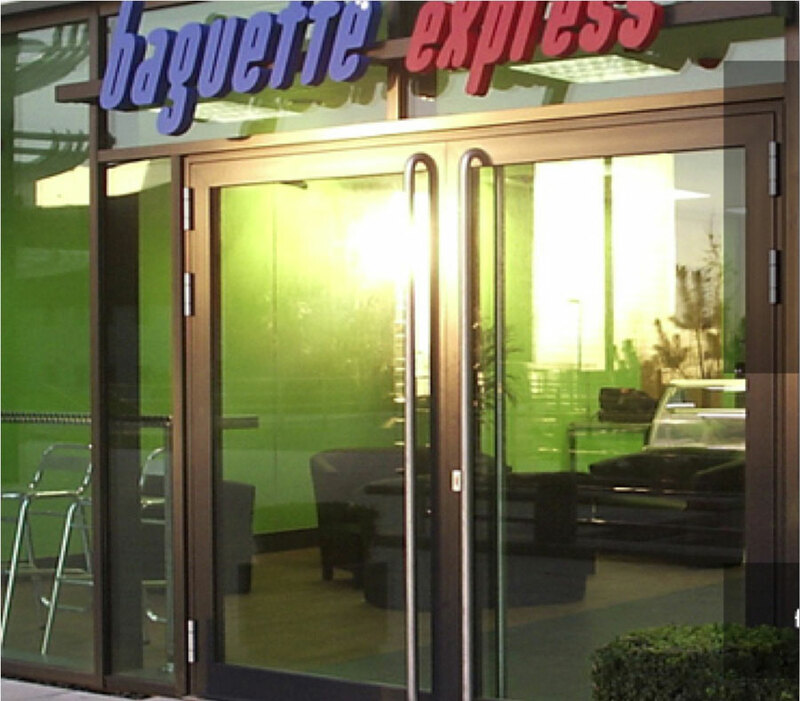 With over 55 outlets in the UK, Ireland and Dubai, Baguette Express has perfected the art of providing fresher, healthier and tastier quick service options to an increasingly demanding public in busy shopping and business districts. 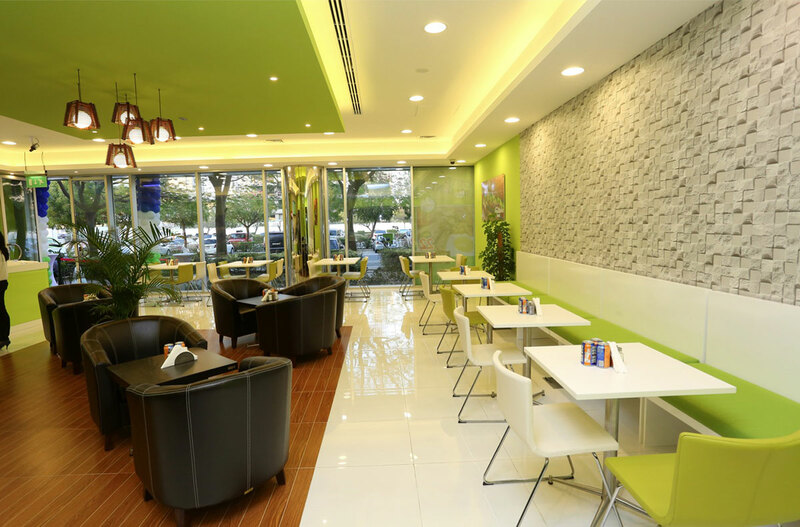 With its clever ordering system, simple pricing structure and quality feel, Baguette Express was the obvious choice for it’s highly experienced master franchise partners in Dubai, who wanted a brand they could quickly establish as an exciting new player in their home market. 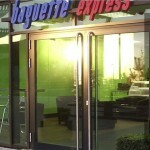 A Baguette Express Master Franchise Licence offers a proven and relatively low cost route to market for people wishing to either expand their existing portfolio of food brands in a specific country or territory, or to take their first steps into the highly profitable world of food to go retailing. If you have the experience, ambition and business acumen needed to create a high performing Baguette Express franchise network of your own in your country, then please email Suzie McCafferty today to find out how. We are delighted to announce that Ihsan Bashir will be opening his second London outlet in Fleet Street, we have no doubt that Ihsan & his team will operate this store in the same successful way as his outlet in Canary Wharf. Visiting Dubai? check out our new shops! Introducing BRING ME LUNCH – an ON-LINE ORDERING website that works in conjunction with Baguette Express. Bring Me Lunch work with Baguette Express all over the country who, just like a lunchtime super hero, are dedicated to bringing peace and harmony to your lunch hour. Fresh food, delivered on time!. The bringmelunch.org.uk website allows you to order your Baguette Express fresh buffet lunches, and depending on your area, your local outlet may take orders for individual takeaway lunches online all delivered free of charge straight to your place of choice. 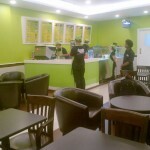 We guarantee that all lunches are freshly prepared on the day of delivery. Enter your postcode in the website to see if there is a local Baguette express delivering in your area, choose your items, enter your details, select payment and enjoy a carefree wait while we prepare and deliver a healthy and fresh food directly to you! Our AIM is to ensure that you have access to the benefits that ordering lunch or buffets with an up to date, modern, on-line system and to take the stress out of meal times! Full Buffet menus including great value prices are available on the site in conjunction with The Deli Llama, which are easy to order for business meetings or any type of celebrations! Lunchtime, evenings and weekends! Especially useful for the office Christmas party instant solution, menus can also be customised to suit your needs.